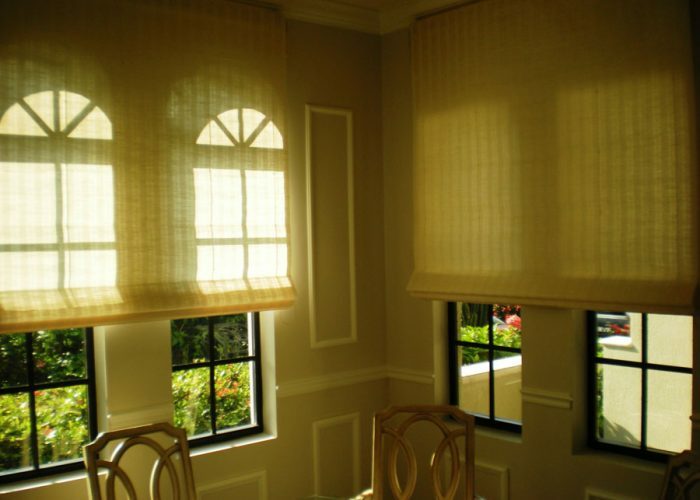 We offer several exclusive lines of natural fabrics to create beautiful Roman shades. 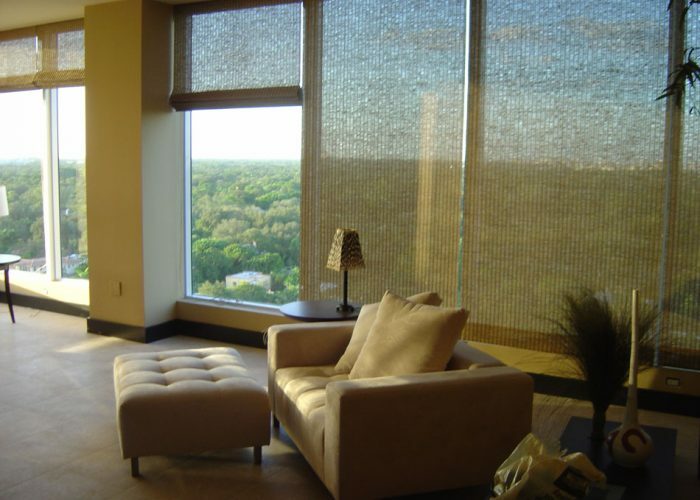 Unique natural light-filtering maintains your beautiful Miami view while blocking heat and glare. 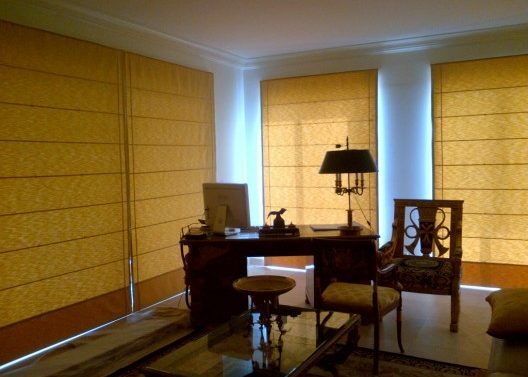 Our natural Roman shades can truly bring a room’s design together. 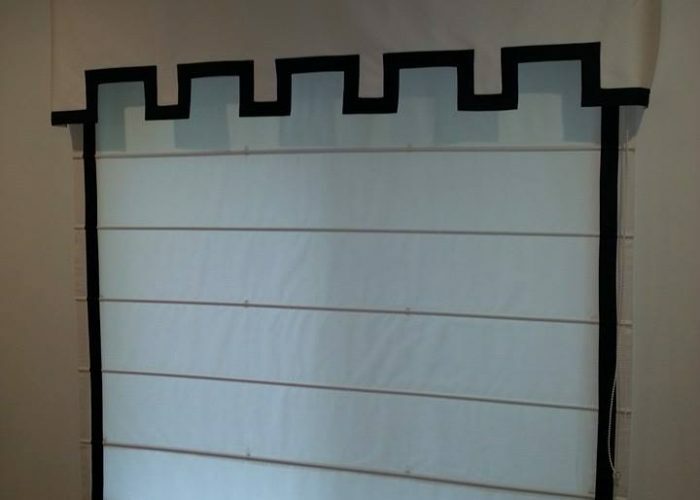 Hundreds of patterns to choose from, and as always, we guarantee our installations!